Molgas fueling AIDA - Broadview Energy Solutions B.V.	Molgas fueling AIDA - Broadview Energy Solutions B.V.
Molgas signed a deal to supply fuel to AIDA Cruises’ LNG-powered AIDAperla. The first LNG bunkering started October 20th 2017 in Barcelona. 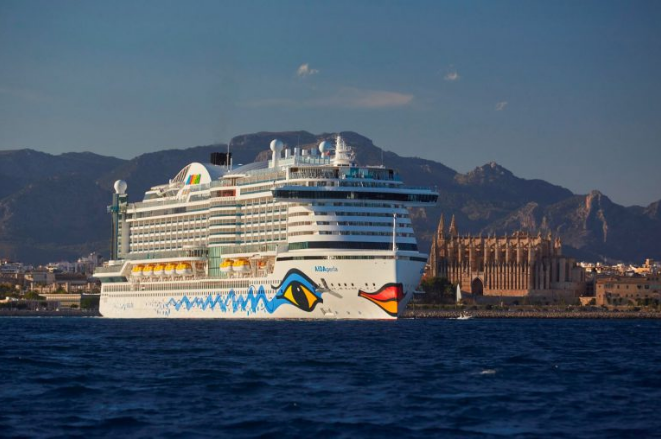 LNG bunkering operations will gradually follow in the Spanish port of Palma de Mallorca, Italy’s Civitavecchia and Livorno, and France’s Marseille. On December 10th, the vessel received 40 metric tonnes of LNG in the Port of Algeciras and the bunkering operation was completed in 4 hours.